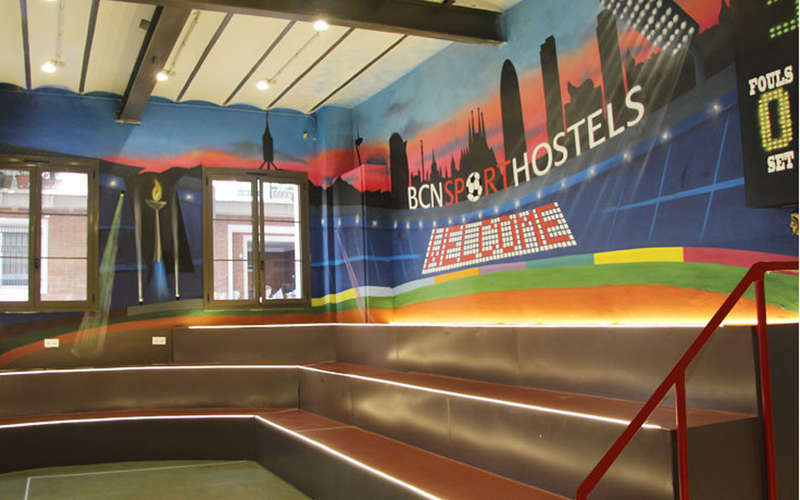 At BcnSportHostels you will find a wide variety of sports facilities, available for a surcharge. There are 2 basketball courts, a football pitch, and a handball court. You can also enjoy a spa with a hot tub, male and female sauna, and a fully equipped fitness area. Guests have access to a small kitchenette (microwave, refrigerator, and freezer). Cancellations need to be done by email. Cancellations done through the telephone won’t be accepted. Cancellations done 72 hours before the arrival day won’t be penalized with any charge. Cancellations done less than 72 hours before the arrival will be penalized with a charge of first night. In case of no-show first night will be charged. For bookings made through other websites, please notice that you need to get in touch with the page about the booking fee and the deposit. Otherwise we will cancel the booking and we won’t refund any money. Payment upon arrival by cash, credit cards, debit cards. We only accept Visa and Master Card. Tourist tax not included. 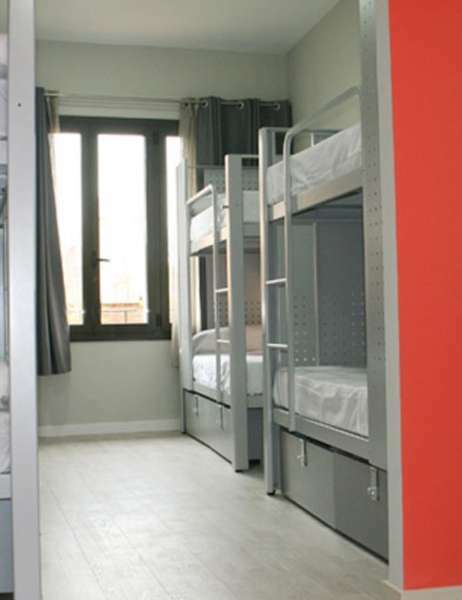 (0.72€ per person per night).